In the historiography of Vilna, the Jerusalem of Lithuania, many people envision a city like that of the real Jerusalem. A city of holy inhabitants dedicated to living a life of sanctity, tradition and holiness. While that is true, the Vilna of pre-war Europe was in some ways like Cambridge or Oxford. It was a cosmopolitan city, filled with saints and sinners, myriad Talmudic scholars, intellectuals, truth seekers and much more. Perhaps nothing typified Vilna more than the Strashun Library. This library, the first of its kind, was the first fully public Jewish library operated, owned and accessible by the entire community. While there were plenty of libraries before Strashun, these were private or quasi-private; taking the form of personal libraries, those owned by synagogues, Jewish schools, societies or institutions. 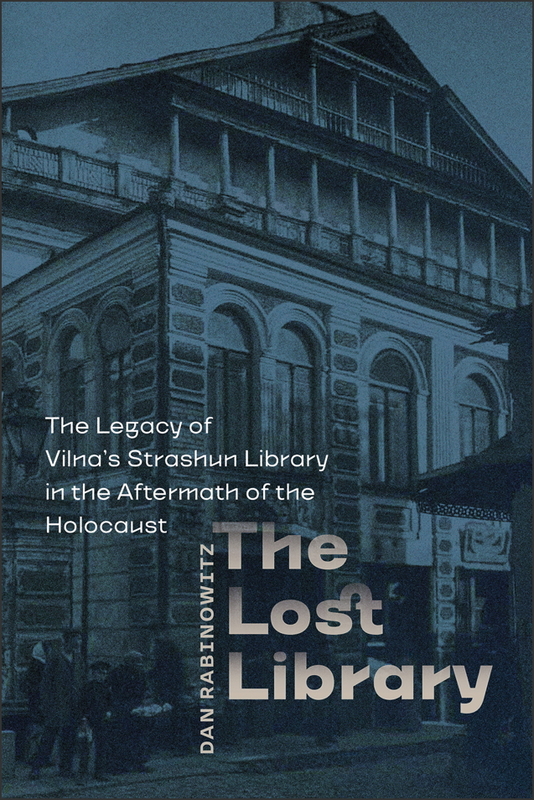 In The Lost Library: The Legacy of Vilna’s Strashun Library in the Aftermath of the Holocaust (Brandeis University Press 978-1512603088), author Dan Rabinowitz has written a fascinating book that tells the riveting story and history of the Strashun Library. 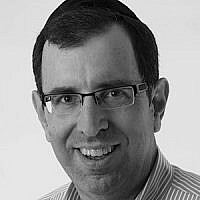 Rabinowitz may be know to many as an editor of the Seforim Blog. The benefactor of the library was Rabbi Mattisyahu Strashun, a polymath and Talmudic scholar, son of the famed Talmudic scholar Rabbi Shmuel Strashun, known as the Rashash. The commentary of the Rashash is found in standard editions of the Talmud, and studied until today. While not a circulating public library like we know today, the Strashun library, when it opened in 1892, was a gathering place for the residents of Vilna. 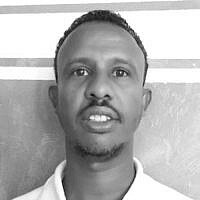 Strashun’s library was not an amalgamation of books, rather it reflected his scholarship and values. He got this approach from his father, who aligned with the mindset of the Vilna Gaon, who said that all science, as well as the observation of nature, is crucial to fully understanding the Torah. This included books about sciences, grammar, languages, geography, history, fiction and much more. Vilna was the ideal location for this type of library given its more permissive attitude towards modern scholarship. As there were no televisions or movies, the library was a gathering place for ideas and study. The Strashun Library was first Jewish public library and it attracted a cross-section of men and women, religious and non-religious, and more. hews. It was meant to be a place that unified the Jews of Vilna. While the story of a library may not sound so compelling, the story of the Strashun Library is much more than that. The story, brilliantly told by Rabinowitz, encompasses the worldview of the Vilna gaon, political intrigue, inheritance, Jewish heroism, Nazi looting, and much more. As he had no living children, Strashun willed the library to the Vilna Jewish community when he died in 1885. It was a significant donation, as he amassed one of the biggest private Jewish libraries in Eastern Europe at the time. When the Nazis raided Vilna in the summer of 1941, it was assumed that the library, like everything Jewish, would be destroyed. Some Jews tried, known as “the paper brigade”, to preempt that by taking books and hiding them wherever they could. But the Nazi’s had other ideas for the books. When they invaded Vilna they did plunder the library. But rather than destroying the contents, they carefully packed and cataloged them, and shipped them to Germany for the Institute for Research of the Jewish Question (Institut zur Erforschung der Judenfrage). The Institute was meant to be an information source for Nazi propaganda purposes after their presumed victory. Rabinowitz writes that one of the most tragic ironies, was that the Jewish efforts at preservation were met with much less success than those of the Nazis. 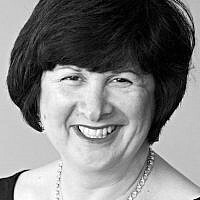 One of those who took books for hiding was Rabbi Khaykl Lunski, the trusted librarian and supervisor of the Strashun Library. There’s an intriguing photo of Lunski, showing a man, amongst his beloved books, dedicated to his proud task. Sadly, Lunski was conscripted by the Nazis to sort, pack, and ship materials from the library to the Institut. While he did not survive the war, the books Lunski pack, did survive the war. After the war, when the Strashun and other libraries were discovered, the question arose to who should get these books. Rabinowitz spends a large part of the book telling this part of the story. Ultimately, it was YIVO who set their sights on the Strashun library, and used questionable tactics to obtain it. While many of the books from the Strashun have been lost, the story and history of the library is preserved in this engaging book. An a owner of some of the books from the Strashun himself, Rabinowitz has written a well-researched and most engrossing book.